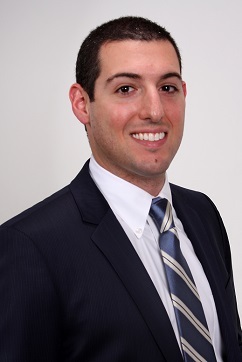 Dr. Gittleman is an honors graduate of the Boston University School of Graduate Dentistry, where he received world-class training in all aspects of general dentistry. Through a combination of state of the art technology, sensible treatment plans and genuine devotion to the unique needs of each patient Dr. Gittleman preserves healthy teeth and gums, alleviates oral discomfort and improves the appearance of smiles on a daily basis. He has applied his unique blend of artistic and technical skill to produce durable and aesthetic results in thousands of patients. An experienced dentist in Morristown with expertise in the most innovative, minimally invasive new procedures, Dr. Gittleman is dedicated to lifelong learning through continuing education courses. Dr. Gittleman is licensed by the Dental Boards of New York and New Jersey and is a member of the American Dental Association, American Academy of General Dentistry, American Dental Association and New York Dental Association. Practicing the art of dentistry since 1984 Dr. Gittleman provides the finest quality dental care available today. Dr. Gittleman has extensive experience in general and cosmetic dentistry such as crowns, bridges, porcelain veneers, bonding, implants, dentures, partials, extractions, tooth colored fillings, teeth whitening, root canals and all other types of dentistry to create that winning smile you so desire. Through his frequent participation in continuing education courses, Dr. Gittleman ensures that his patients always receive the latest, most effective treatments possible. Dr. Gittleman is on staff at Morristown Medical Center where he serves as a clinical instructor for the dental residency program. Dr. Gittleman is a member of the Morris County Chamber of Commerce. To schedule an appointment with our Morristown dentist, Dr. Victor Gittleman, contact our office today! We Now Provide Oral Surgery! 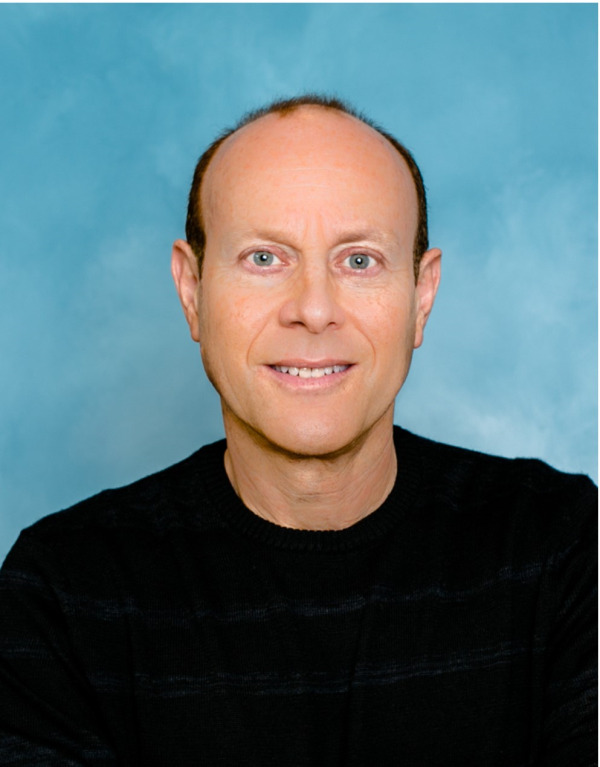 Dr. Steven Reff uses his extensive dental experience to provide the highest level of surgical care in a gentle, compassionate manner. Dr. Reff received his Doctor of Dental Surgery Degree from the University of Maryland School of Dentistry where he graduated at the top of the class. He was also a member of the prestigious Gamma Pi Delta Prosthetic Honor Society as well as President of the dental school’s Global Outreach Program and Oral and Maxillofacial study group. Dr. Reff completed his surgical-based training at Columbia University College of Dental Medicine/New York Presbyterian Hospital, where he has admitting privileges and periodically teaches postgraduate dental students in addition to maintaining his private practice. When he is not practicing dentistry or pursuing professional development, Dr. Reff enjoys hiking with his yellow lab, fly-fishing and spending time with his wife and children. Our staff will provide you with a written fee estimate prior to your treatment. This will enable you to see the significant cost savings Dr. Reff can provide to our patients over other oral surgeons by using our staff and facilities. Payment in full may be required upon the day of treatment depending upon your insurance coverage. Our staff will explain how your payment is to be made pursuant to your policy and will assist you with submitting claims for reimbursement.